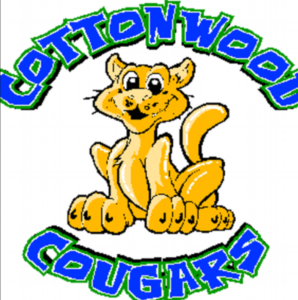 Cottonwood Elementary School is for kids K-5. It is located at 615 Piedmont Dr, Omaha, NE 68154. The neighborhood the school is in is Piedmont Wycliffe. Most Children who attend then go to Kiewit Middle school and Millard North High School. 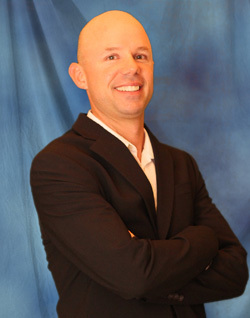 To get the exact middle and high school assignment visit the Millard Public School website (http://mps.mpsomaha.org/schoolsearch/).